Real Estate investing is one of the most simplistic ways to earn money. With a relatively small monetary investment and some sweat equity, you can turn a substantial profit. The future outlook on real estate investing is positive and constantly evolving. For new investors, one of the most difficult hurdles to overcome is learning the ropes of the real estate business. Real estate transactions are complicated, and if you are not educated on the ins and outs of the business, you potentially could lose large amounts of money, fast. Before you get started in real estate investing, spend some time thinking about the best approach for your financial situation, personality, and risk tolerance. One in four residential homes is bought as an investment property. 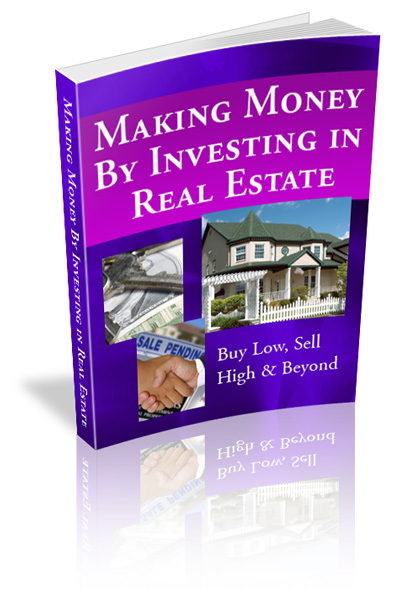 Many real estate investors are regular people just like you who make impressive side incomes. Some people even earn enough to make real estate investing their primary income. In this book, you’ll learn about strategies you can use when investing in real estate, the nuances of the complicated sales process, and other points to consider – like real estate law, tax implications, and non-traditional real estate investment options. While being a real estate investor is, at times, stressful, it also can be mentally and financially rewarding. Selling it Yourself, or Use an Agent?